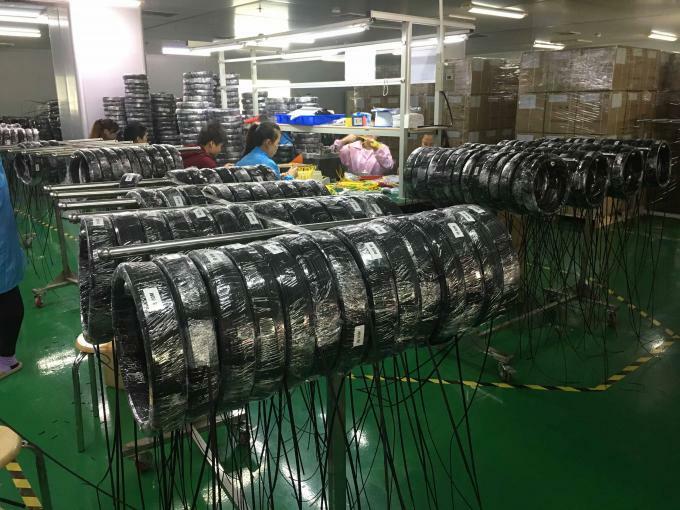 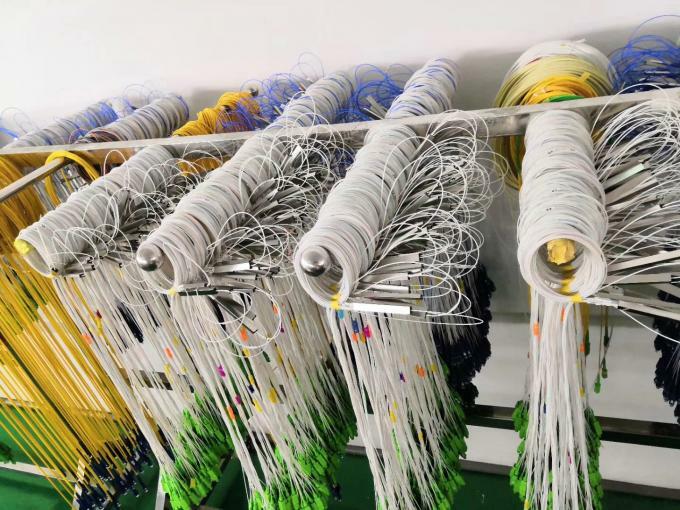 KOCENT OPTEC LIMITED have 4 fiber optic cable production lines, 2 standard fiber optic patch cord production lines, 2 MPO/MTP fiber optic patch cable production lines and 2 fiber optic PLC Splitter dusty-free workshops now. 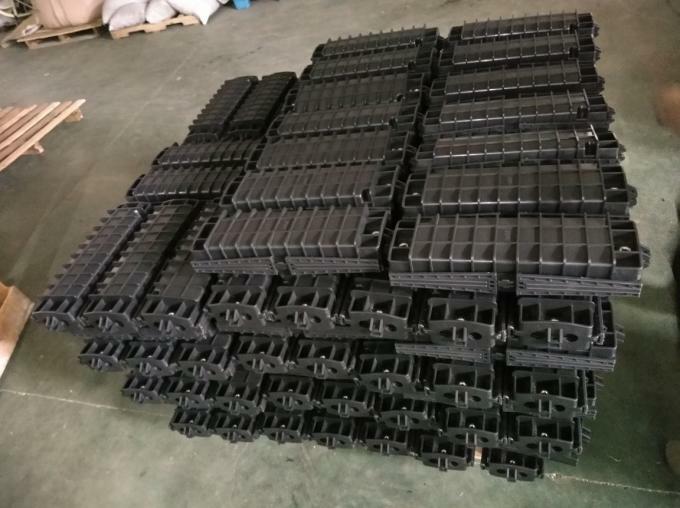 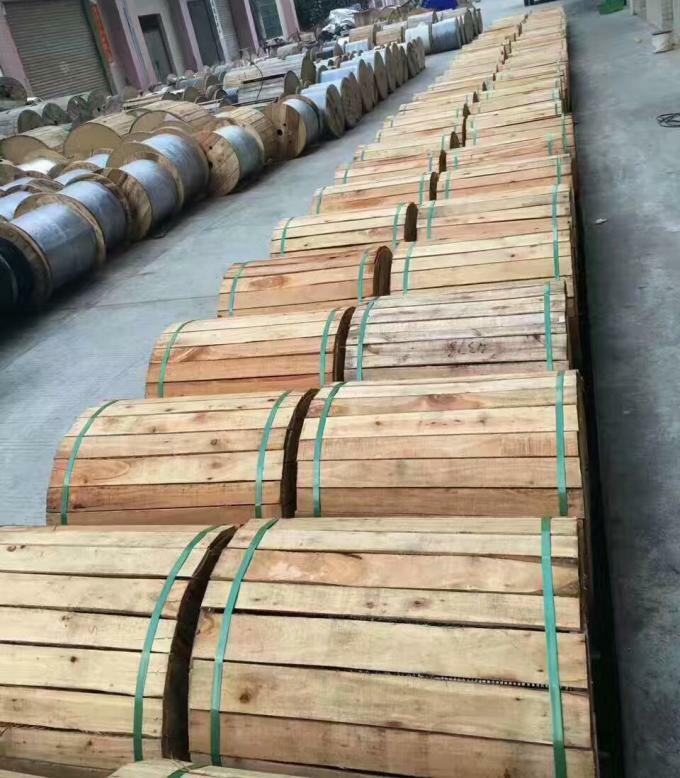 With about 200 workers, we always guarantee the shipment time can meet our customers request. 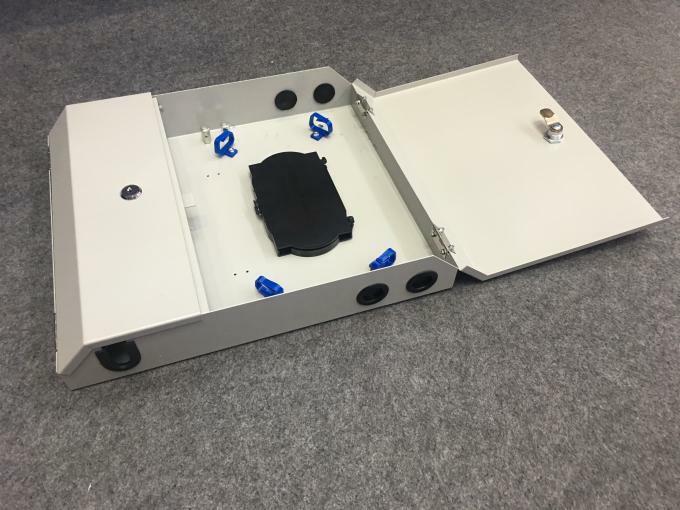 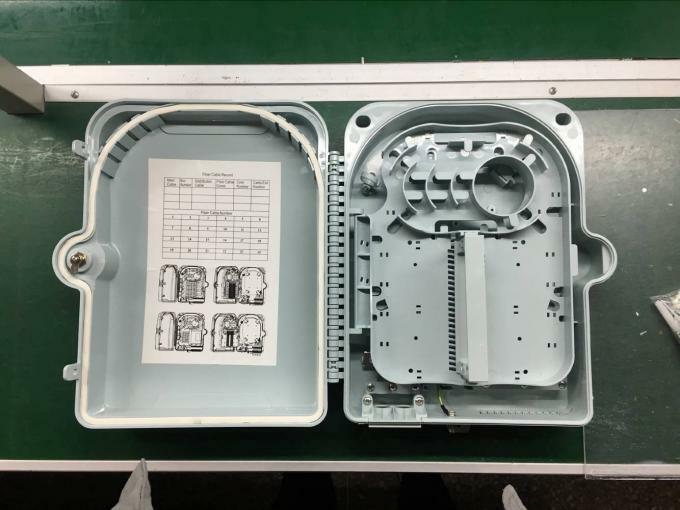 We not only produce the goods with standard quality, also have OEM service, can meet customer's all of OEM ODM demands. 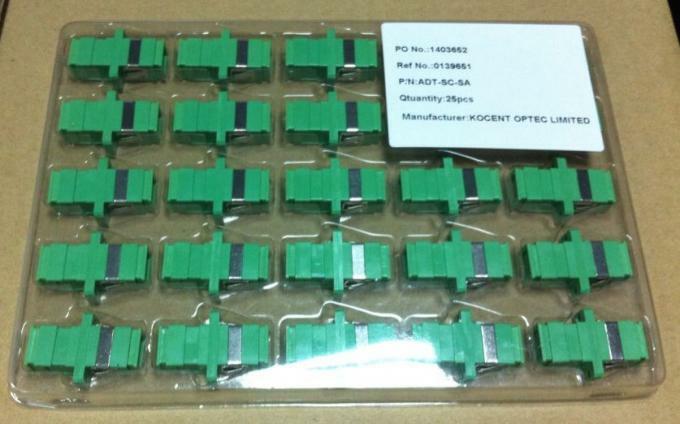 We can print your LOGO on goods, also can print the label as your need and also make the package as your design. 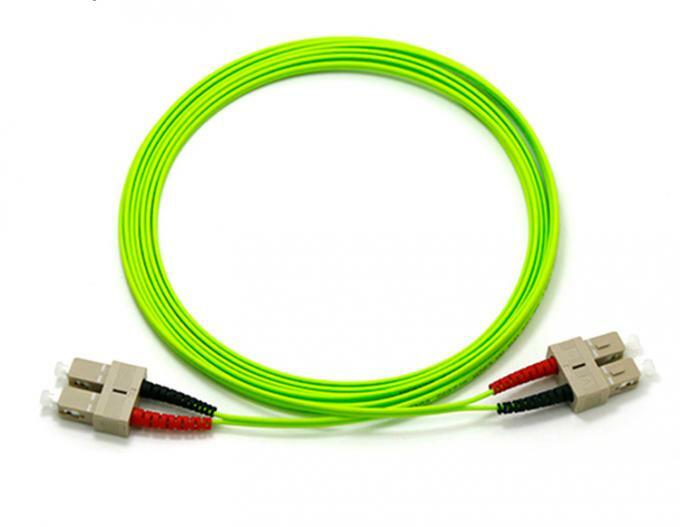 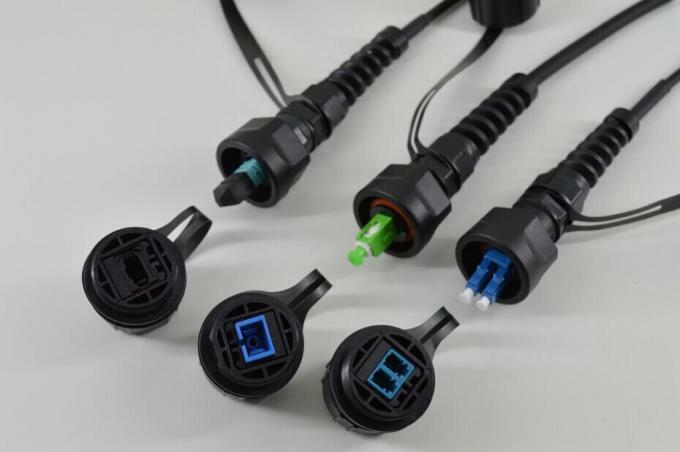 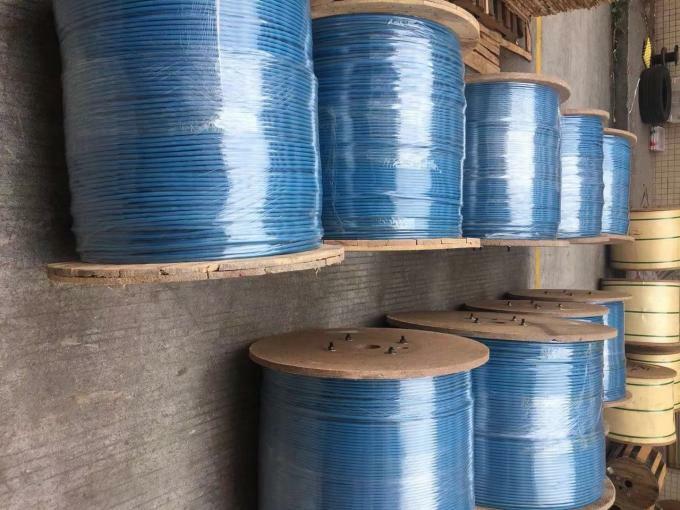 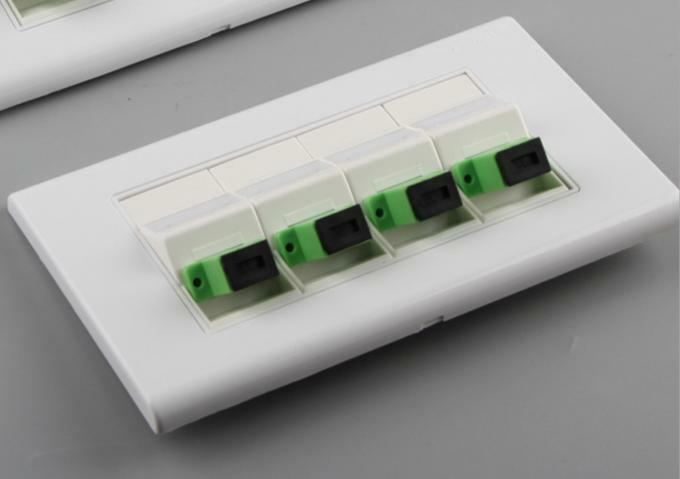 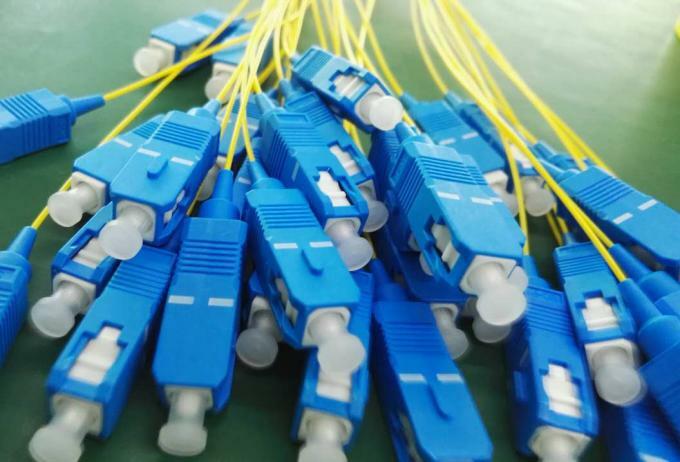 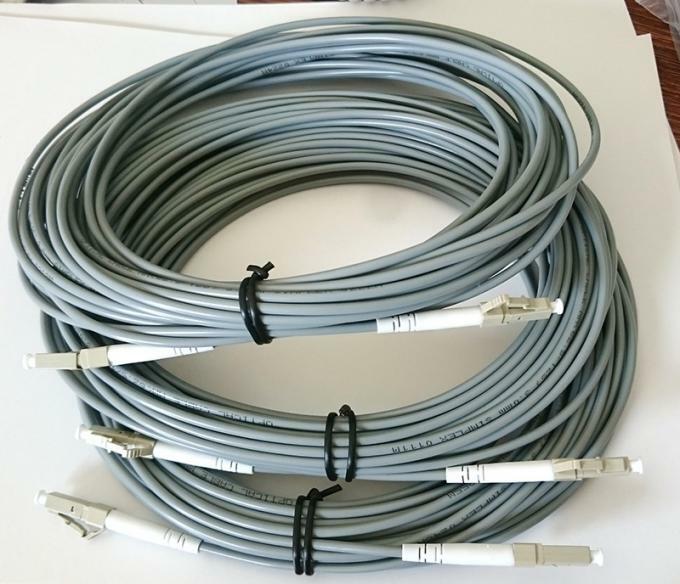 In addition to fiber optic patch cord, fiber optic adapter and fiber optic PLC Splitter, we can supplier a series of passive fiber optic products to you, such as: fiber optic cable, fiber optic un-assembly connector, fiber optic attenuator, fiber optic terminal box (ODF, patch panel, wall mount terminal box, cabinet, etc), fiber optic splice closure (6 cores upto 288 cores). 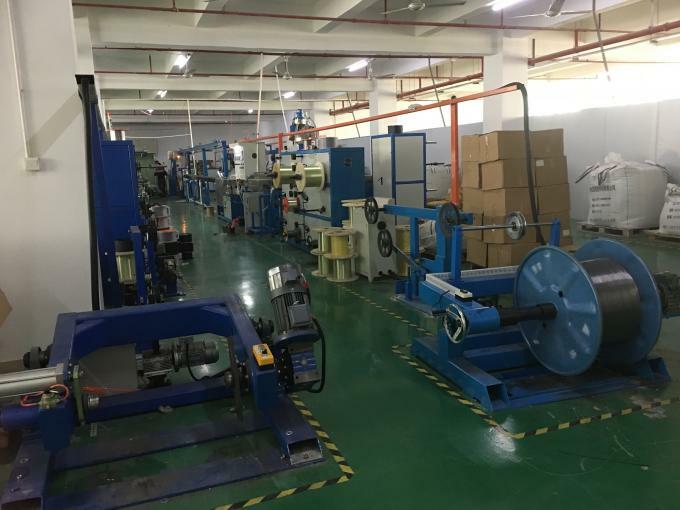 Other wise, the fiber optic FTTH tools and fiber optic patch cord production machine is on service too, if you have any needs, you can call or e-mail to us to get more information about them. 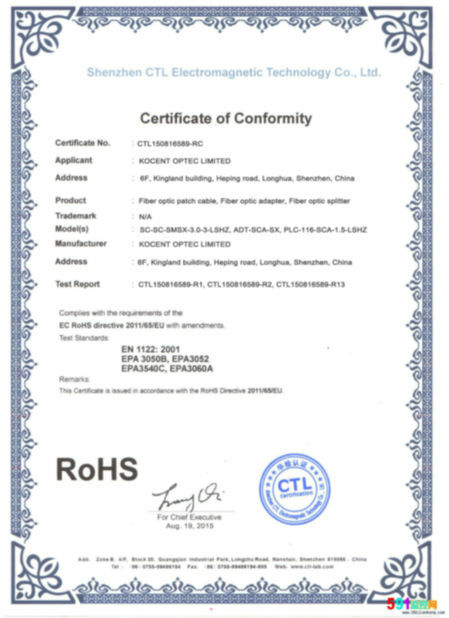 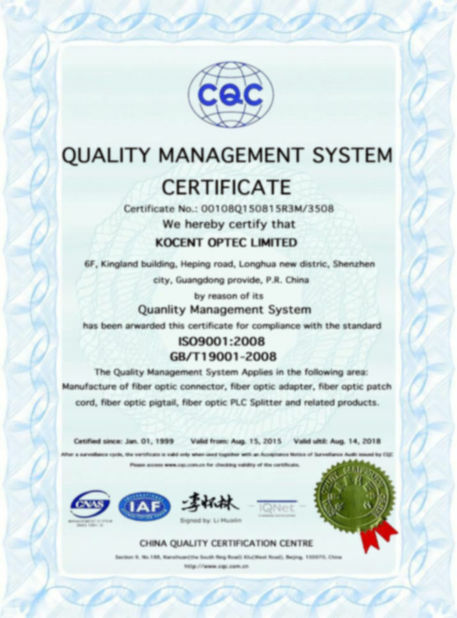 KOCENT OPTEC LIMITED is your reliable China supplier.